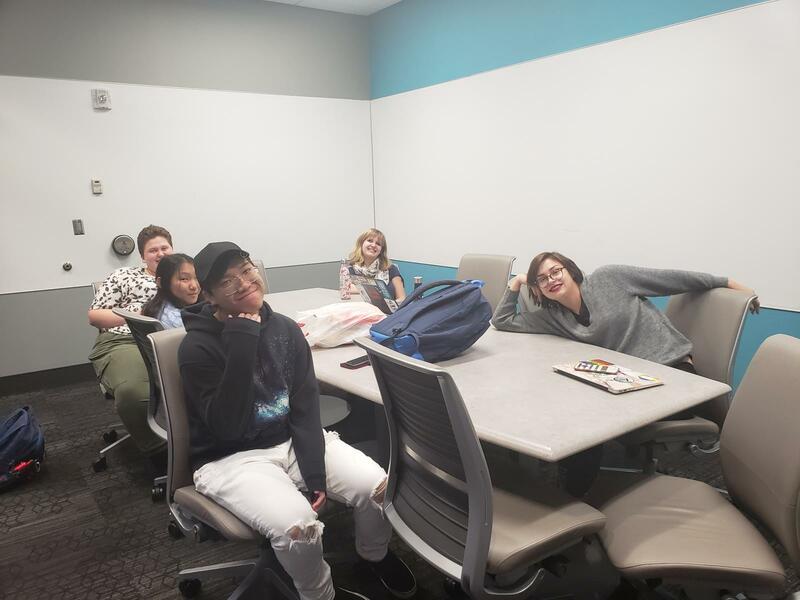 SAGE+SH seeks to provide a place of action, discussion, and academic development for students interested in feminist and gender concerns and sexual health on the UNL campus and the Lincoln community. We are closely involved with the Women's and Gender Studies department's annual No Limits conference, and this year we will be collaborating with many groups on campus. Meetings are typically held every other Thursday at 4pm at various locations on campus or downtown. For up-to-date information on meeting times and locations, please contact Vic Mumm, SAGE's President. Meeting minutes and news related to the group are sent out weekly to the group's listserv, so shoot us an email if you'd like to be kept informed! Don't forget to follow us on Facebook!